Web Design Training For A New Career with 100% Job Assistance. If you are trying to become a master at the World Wide Web and make some extra cash while doing it, there are web designs training available to take everywhere you turn.w3webschool on of the best web design training center Kolkata who teach you advanced web design like Tables, HTML, CSS, HTML5, CSS3, RESPOSIVE DESIGN, BOOSTRAP FRAMEWORK, Photoshop with 100% live and practical class. if you are looking best and low cost web design training center w3webschool here for you so why are you searching anywhere contact us today for enrollment. W3webschool Institute is recognized and well known institute for professional Web Design Training in kolkata. As programming language known are not essential to make the web design causing to its fully depend on the one’s passion and creativity. We also provide online web design training over all worlds who want to learn web design from home, office no matter where are you just give me call for demo session. The whole world of possibilities is waiting for the creative, innovative person with full training for website designing from best online schools. We provide advance professional training to students so as to help them become a successful IT professional. Our aim is to make you counted among the best IT professionals in town. We have designed our training module keeping today’s IT job market scenario in mind. 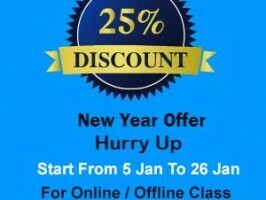 Enroll Today and get 25% Off every Courses Hurry Up Guys. Advanced SEO,Web Design,Php/Mysql,Wordpress Training Starts from 2015 – Hurry Up W3webschool is a a bunch of enthusiastic IT professionals, started up Computer Training Institute in kolkata to provide much more efficient and skilled personnel to the IT industry. After getting trained you will receive job offers from the companies, you don’t need to find or blow any HR. Keep faith on our helpful and sophisticated lessons units. Call me at: 7890149401. We at W3web School provide OpenCart training in Kolkata. OpenCart (“open source Commerce”) is an e-commerce and online store-management software program. So our training course in oriented for both live classes and also Online OpenCart training for who want to learn OpenCart from home at their comfort and convenience. W3web School is the best computer institute offering OpenCart course in Kolkata. We at w3 web School provide Web design training in Kolkata. Our training on Web design in most powerful and effective than any one in Kolkata because our training faculty are from most renowned industries in this field and they know what is the industry standard so you can trust us for our experience in the field. 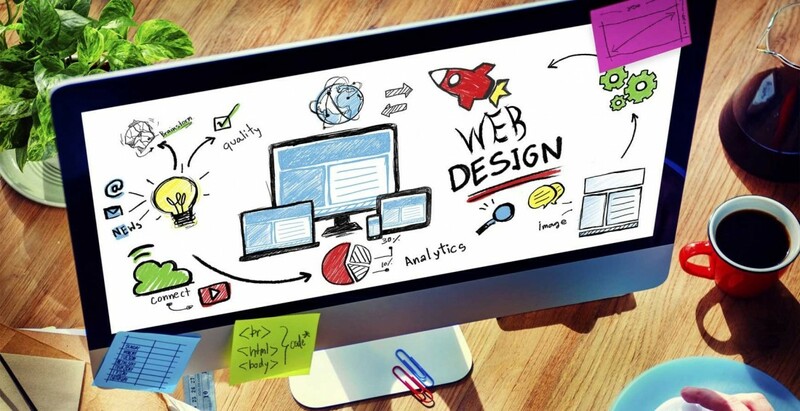 Web designers are expected to have an awareness of usability and if their role involves creating mark up then they are also expected to be up to date with web accessibility guidelines. w3 web School is the best computer institute offering Web design course in Kolkata. Web design in software without which knowledge in web designing in incomplete so our training course in oriented for both live classes and also Online Web designing training for who want to learn Web design from home at their comfort and convenience. 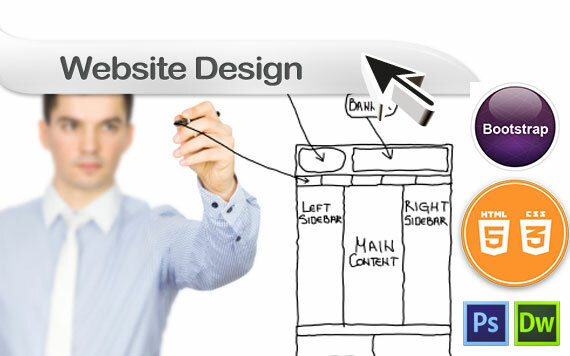 After the completion of the Course we provide Live Web Designing Project Exposure. Then we place student in reputed Web Designing Companies in kolkata. PHP is an open source general-purpose server-side scripting language originally designed for Web development to produce dynamic Web pages. It is one of the first developed server-side scripting languages to be embedded into an HTML source document rather than calling an external file to process data. The code is interpreted by a Web server with a PHP processor module which generates the resulting Web page. We at W3 web School provide php training in Kolkata. We provided training on PHP MYSQL which is greatly required in designing and developing a website. Php and mysql in software without which knowledge in web designing in incomplete so our training course in oriented for both live classes and also provide Online php training for who want to learn php and mysql from home at their comfort and convenience. W3 web School is the best computer institute offering Php Kolkata. What is PHP and why its so popular. Learn how to create form and post data. What is an array? get in-depth knowledge of array. What is Get and POST? Learn with example. Learn about index and primary key and auto increment. Learn how to use PHPMyadmin. Learn how to create a CMS website. Learn how to develope a shopping website. Create a real life project. Develope complete website on local computer. Connect database in server and upload your website. Make the Two website live. Know About server and Domain. Introduction to Websites / Domains. WordPress training in Kolkata since a long time. It has trained thousands of students into it and given placements. After the course our students will work in renowned WEB IT companies. WordPress is a free and open source blogging tool and a content management system (CMS) based on PHP and MySQL. We at W3 web School provide WordPress training in Kolkata. We also provide online wordpress training in India , online wordpress training in Mumbai for working professionals and those who reside in far flung areas..
WordPress is a free and open source blogging tool and a content management system (CMS) based on PHP and MySQL. So our training course in oriented for both live classes and also Online WordPress training for who want to learn WordPress from home at their comfort and convenience. What is wordpress and why wordpress. Use of WordPress for Blogging and custom site. Adding a wordpress blog to an existing site. Overview of admin panel view. Adding a custom loop for featured content. Customizing themes and Modifying an existing theme. Customizing menus with in themes. Creating custom files in admin panel and frontend (if required). Importing and Exporting the completed site and database. Create Dynamic website in wordpress step by step. Convert existing website in wordpress. Convert PSD (Photoshop/ JPEG , PNG) into WordPress. How to install plugin and modify it. Get rel world project of wordpress. Adding hyperlinks,using tags and managing them. WordPress URL & Menu Structure. WCustomizing Theme Functions, Menus and Sidebars. Installing Widgets, adding Widgets to Sidebars. Creating and adding New Page Templates. Changing the header / logo image. Uploading content and manage it. Adding, changing and deleting a page. Knowledge of cpanel,dabase,user in live. Make Two live new project on server. W3webschool provide seo training in kolkata and also online seo training , online seo training in mumbai , online seo training in india who want learn from home at their comfort and convenience.SEO stands for “search engine optimization.” It is the process of getting traffic from the “free,” “organic,” “editorial” or “natural” listings on search engines. All major search engines such as Google, Yahoo and Bing have such results, where web pages and other content such as videos or local listings are shown and ranked based on what the search engine considers most relevant to users. Payment isn’t involved, as it is with paid search ads. W3 web School train seo training in kolkata. And it’s the best SEO training institute in Kolkata and has been into offline and online SEO training for a very long time. The effect of our training can be seen in the result of the website designed by our students. SEO is very important because in the very competitive world of business your website has to compete with the websites of your competitors and the very difference can be seen in way our SEO training works. How to create Blog website. We will conduct a written and technical test to verify candidate skills.